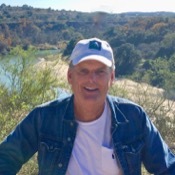 Traveler Reviews for Private Tour in Austin, Texas, United States by Tour Guide Jeffrey S.
About Jeffrey S. Message Jeffrey S.
Jeff is super personable and knowledgeable. Our tour was so informative and fun. Our primary focus was the state capitol. Jeff was a great tour guide. He conveniently met my family and I at our hotel, and got a general game plan for what we would like to see. We started at the capital, Jeff used to give tours there and still knows a lot of people so was able to get us into areas like the safe. Jeff was full of knowledge, and very good at keeping my 5th and 6th grader engaged by asking questions. Full of knowledge on Texas history and the Austin area. Jeff had good food and activity suggestions for the rest of our trip. My husband and I and two friends took the history walking tour with Jeff. He met us at our hotel and returned us back to our hotel which was very convenient. 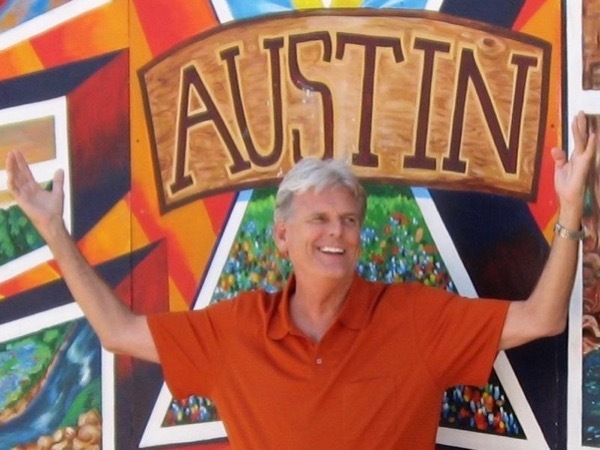 Jeff is very knowledgeable about the history of Austin and the state capitol. He always made sure we were comfortable with the pace and that he was talking about what interests us. I recommend this tour by Jeff - he is very nice, attentive and clearly enjoys giving tours! Jeff S. Gave us an amazing tour and history lesson of Texas and the Capitol and downtown Austin We give him a 5plus!!! Jeff was great and we loved that he had expertise also as a Road Scholar guide. He is enthusiastic and knowledgeable. Great experience for us! Jeffrey is a knowledgable guide who was also charming and entertaining. A very enjoyable morning! Highly recommend! Loved Jeff and his knowledge of TX history.